In the century of teamwork and shared responsibility, we have found ourselves in a world of inefficiency and management dependency. For a while now, business culture has been shaped by a perfectly vertical hierarchical structure. 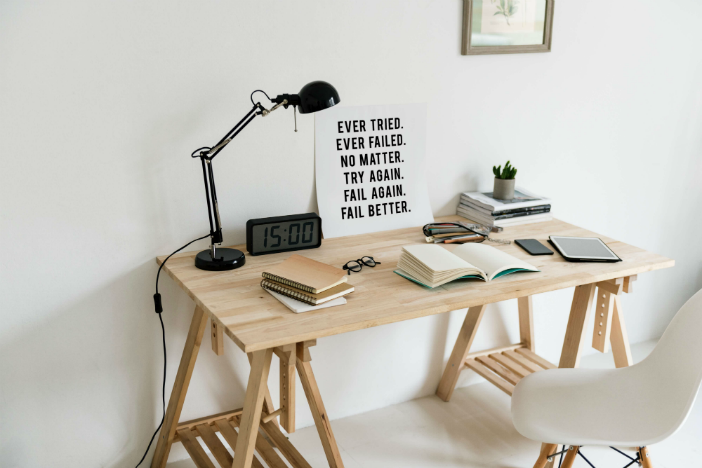 In the recent years, it has started crashing down as over 80% of business teams globally report inefficiency and failure to meet their goals. In many cases, teams are unable to function without constantly consulting each step with their management. This leaves managers in a tough situation and they try to overcome the problem by hiring more project managers and coordinators to facilitate communication. If you’ve tried solving the problem this way, you probably know it is neither the most effective solution nor the cheapest one. Lean Management, however, offers a radically different, while also a cost-effective, solution – building leaders from within. Putting it into practice will enable you to become a truly effective manager and maintain a workplace that encourages the development of leadership skills at all levels of organizational hierarchy. The business world is suffering from a leadership crisis. This is a result of the traditional corporate hierarchy that has strictly defined responsibilities and roles. Corporate culture often discourages acts of leadership at lower levels and employees get used to avoiding responsibility and blaming the management or the system. If you have identified 3 of these points present in your organization, you’re definitely in a leadership shortage. If you were seeking a solution that doesn’t involve expensive training, coaching, constant team buildings in luxury hotels, or hiring more managers, Lean could save the day. Lean management practices will effectively resolve this issue without even making drastic changes to your process. The first step is getting to know Lean is. The ultimate goal is to make a process as efficient as possible by minimizing any wasteful activities. Many of you have probably heard of the Lean Startup framework by Eric Ries, but Lean management implies slightly different nuance. Establishing a Kaizen culture of continuous improvement is one of the most important takeaways from Lean. Making this step will transform your team’s mindset. When each person is aimed at improving individually, and as a team, the common goals and purpose will shape a new culture. Shortly, you will notice the positive effects of continuous improvement and the development of leadership skills. Encourage knowledge sharing and create a desire in each employee to learn more, become better and improve the work process. This way team members will not feel threatened, but instead – more stimulated to grow. 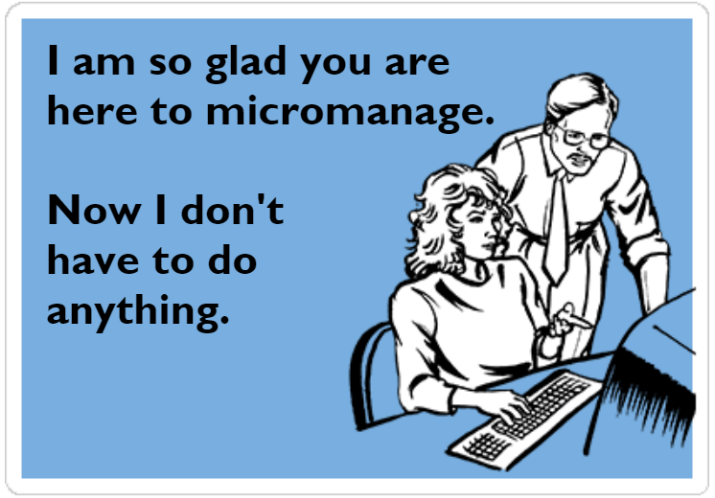 This is the environment where leadership is shared and self-organized teams carry out projects without being in a panic if their manager is out of the office for a few days. One of the most successful ways to implement Lean management remains the Kanban method. Kanban principles and practices allow your organization to become Lean in a smooth and easy way following practical steps. Kanban is explicitly focused on resolving the management issues in an organization on its way to becoming Lean. Kanban doesn’t require certain setup and can be overlaid over an existing workflow or process to bring issues to light. In the context of management and leadership in the workplace, this means that instead of rushing to hire more people, you can start working with the team you already have. 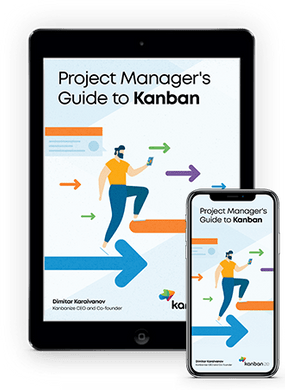 The Kanban method is designed to meet minimal resistance and thus encourages continuous small incremental and evolutionary changes to the current process. Having your team agreed to follow a path to a common goal will help eliminate the fear of change. This is a good reason to get started with continuous improvement. Kanban recognizes that existing process, roles, responsibilities, and titles may have value and are worth preserving. The Kanban method doesn’t prohibit change, but it does not prescribe it either. It encourages incremental change as it doesn’t create the level of fear that impedes progress. This is the newest Kanban principle and the most important for teams in need of leadership skills. It reminds you that some of the best leadership in the workplace comes from everyday acts of people on the front line of their teams. In combination with the culture of continuous improvement, this principle will create a leader out of each team member. Many think that managers should write down each tiny step of a process and personally assign every little task to someone and then monitor its whole path from request to completion. If your organization works like this, it is no wonder that there could be a lack of leadership skills among regular team members. In my experience, I’ve learned that if you want people to respect you and follow you, you need to be what they want to become and have no double standards. If a manager comes to work two hours after the others, he or she will never be accepted as a leader. By doing what you want employees to do, you will encourage them to be more dedicated. 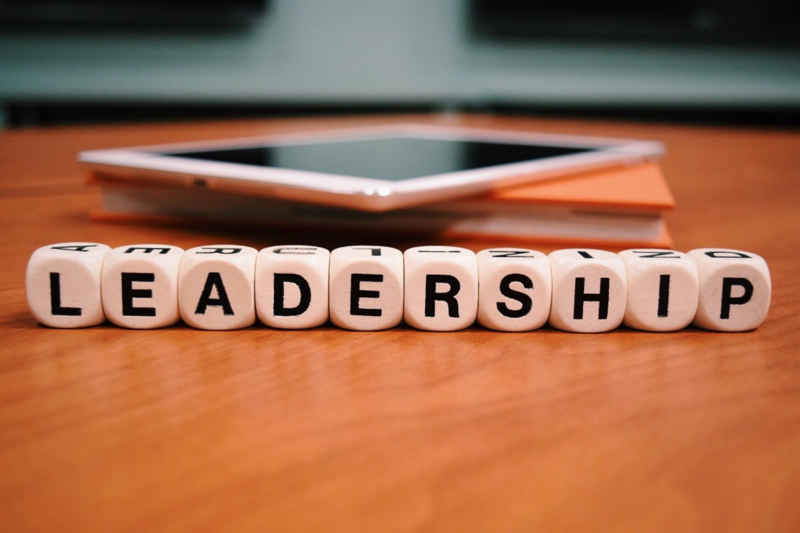 Moreover, when there are no sharp behavioral distinctions between managers and team members, employees will feel empowered to undertake acts of leadership. Mutual respect in a team allows it to become a truly self-organized machine, where each member takes the initiative and is not afraid of bearing responsibility. 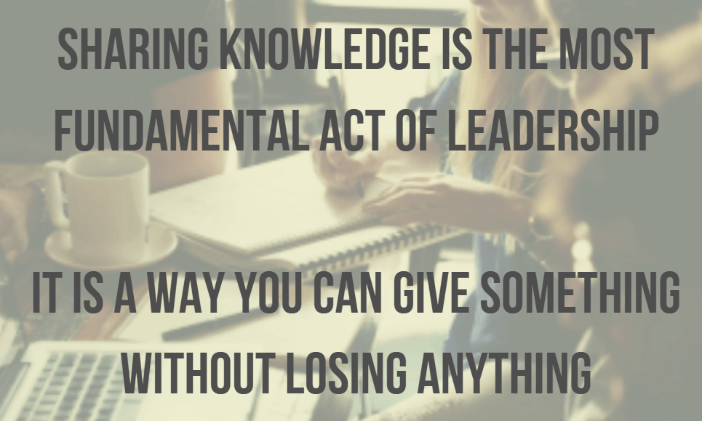 Therefore, leading by example is a crucial part of making your team more independent, efficient and productive. Just be a Lean leader, not a mean leader. When considering how to approach a team assignment, don’t try to break it down to individual tasks,assign them to team members and micromanage them. Instead, present the new initiative to the team and encourage them to engage in creating a plan how to tackle the objective. To boost leadership in the workplace, you need to challenge individuals and allow them to grow as they push the barriers of their comfort zones and embrace the responsibility. Only by taking ownership of their process, team members can evolve from followers to leaders. If your team is afraid that there will be consequences every time they fail at something, they will be less likely to experiment and try to innovate, which is crucial for becoming an effective leader. If you make it explicitly clear that the world won’t end when somebody makes a mistake, you will create a safe environment for leadership skills to manifest among your team members. Of course, this doesn’t mean that you should tolerate the same mistake being made over and over again. 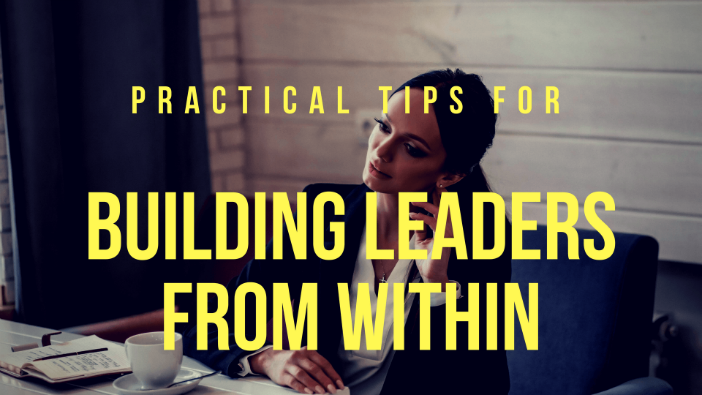 Building leaders from within is actually a cultural process – a change of culture, management practices and implementing practices that create a new common mindset and allow your team to show their best. In order to make each team member feel eager to develop leadership skills, you necessarily need to encourage them to improve their expertise. Thus it is desirable to support and actively promote all kinds of training related to their professional qualification, maintaining a rich library in the office and regularly assisting employees to obtain more and more knowledge. This will boost their confidence and will make them less dependent on management. Implement the vital for Kanban stand-up meetings. 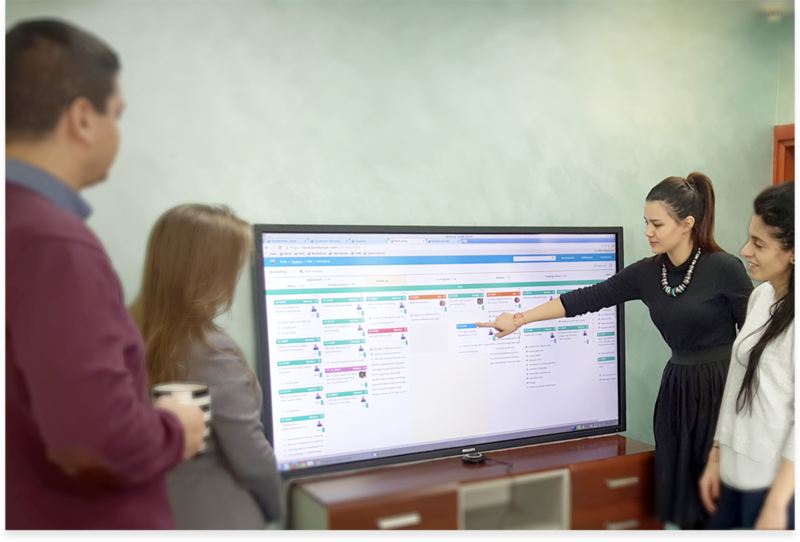 Stand-ups are short, daily meetings of the team, where everyone syncs the progress that was made during the previous day and what they plan to do today. This kind of knowledge sharing eliminates the shady feeling that most workers have – that they are the only ones working and their colleagues are not doing anything. Just by giving them the opportunity to share their daily work, you will create a more friendly environment and eagerness to boost leadership in the workplace and help each other. In the complexity of the dynamic business reality, companies are trying to become more flexible and be able to efficiently overcome unexpected changes. Leaders are not defined by their role or title, but by their perception of leadership and readiness to take responsibility and put the company’s interests over individual ones. Embracing Lean will allow you to build leaders from within and escape costly hiring of more managers. This entry was posted in Lean Management and tagged lean leaders on August 5, 2018 by Loreta B. 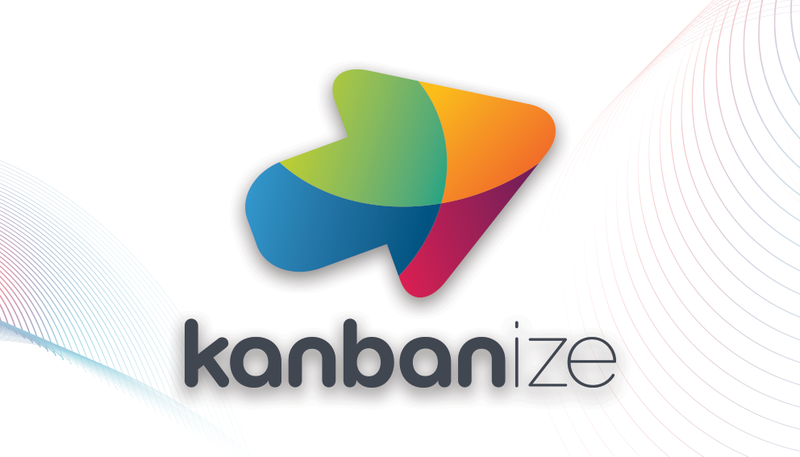 Proud member of the powerful Lean Marketing team at Kanbanize. Passionate about finding applications of Lean Thinking in the surrounding world, traveling, communications, technology, social media, AI, and especially spending days at the beach.